With the habits of modern lifestyles causing an increased worldwide waste problem, finding innovative ways to deal with the excessive waste can be a challenge. Local landfill capacities are being met or exceeded and many first world nations are beginning to export their refuse to third world countries. This practice is having a devastating impact on ecosystems and cultures throughout the world. Some companies are developing alternative energy sources and ways to recycle waste by generating electricity from landfill waste and pollution. 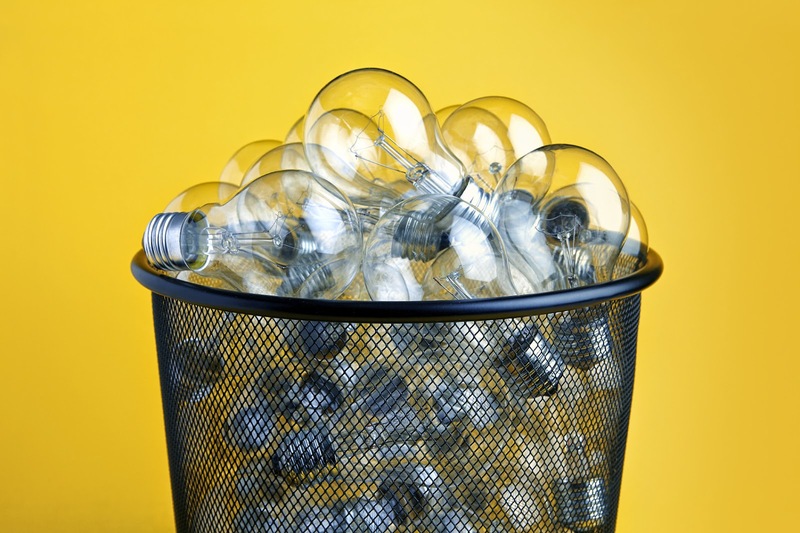 Waste to Energy (WTE) initiatives are an underutilized but wholly necessary part of our future. This process may also be referred to as Energy From Waste (EFW). According to the Environmental Protection Agency (EPA), WTE is "energy recovery from waste...the conversion of non-recyclable waste materials into useable heat, electricity, or fuel through a variety of processes, including combustion, gasification, pyrolization, anaerobic digestion, and landfill gas (LFG) recovery. Converting non-recyclable waste materials into electricity and heat generates a renewable energy source and reduces carbon emissions by offsetting the need for energy from fossil sources and reduces methane generation from landfills." Mass Burn (MB) "Waste to Energy" plants generate electricity and/or steam from waste by feeding mixed municipal waste into large furnaces dedicated solely to burning trash and producing power. 70 of the 102 "Waste to Energy" facilities in the U.S. utilize this process. Refuse-derived fuel (RDF) "Waste to Energy" plants remove recyclable or unburnable materials and shred or process the remaining trash into a uniform fuel. A dedicated combustor, or furnace, may be located on-site to burn the fuel and generate power; or the RDF may be transported off site for use as a fuel in boilers that burn other fossil fuel. 19 of the 102 "Waste to Energy" facilities utilize this technology. The remaining 13 "Waste to Energy" facilities are Modular "Waste to Energy" plants, which are similar to Mass Burn plants, but are smaller mobile units that may be quickly assembled where needed. These Waste to Energy plants currently process more than 30 million tons of trash each year or about 14% of America's solid waste. Electric power generated by these plants is approximately 2,816 megawatts per hour. These technologies are the most widely used technologies for converting large volumes of municipal waste into energy." Waste to Energy plants are a safe and environmentally friendly method of greatly reducing the amount of municipal solid waste that goes to landfills. A useful and necessary by-product is derived from it also. The process used by WTE plants includes the combustion of trash that creates steam which turns a turbine to create electricity. They have high-tech air emission controls to prevent toxins from polluting the atmosphere. Greenhouse gases are greatly reduced as well. Preventing garbage from going to landfills also stops the creation of methane, a powerful greenhouse gas created by the decomposition of materials. WTE plants also recycle metals after the combustion process, therefore reducing the amount of new metals that need to be mined. Typically the recycling rate from WTE communities is 5% higher than those without WTE plants. On average WTE plants produce 520 KWh of electricity from one ton of waste. As more and more is learned about the advantages of converting waste to energy, these processes will become more prevalent...hopefully in a city near you.